After dropping off my bags in my new room at the Weekly Mansion, I decided to check out the town to figure out where the food was. However, I ran into Austin in the elevator on the way down. 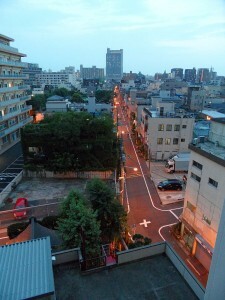 He was going to Akihabara (秋葉原) to buy a digital camera since his had just recently stopped working. 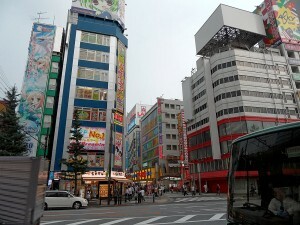 Akihabara, for those not in the know, is essentially the biggest geek fest in Tokyo, perhaps even in all of Japan. If you need anything computer related, you’ll find it there. They also have just about every anime and manga under the sun. They’re also home to a uniquely Japanese phenmenon, the maid cafe. More on that in a bit. 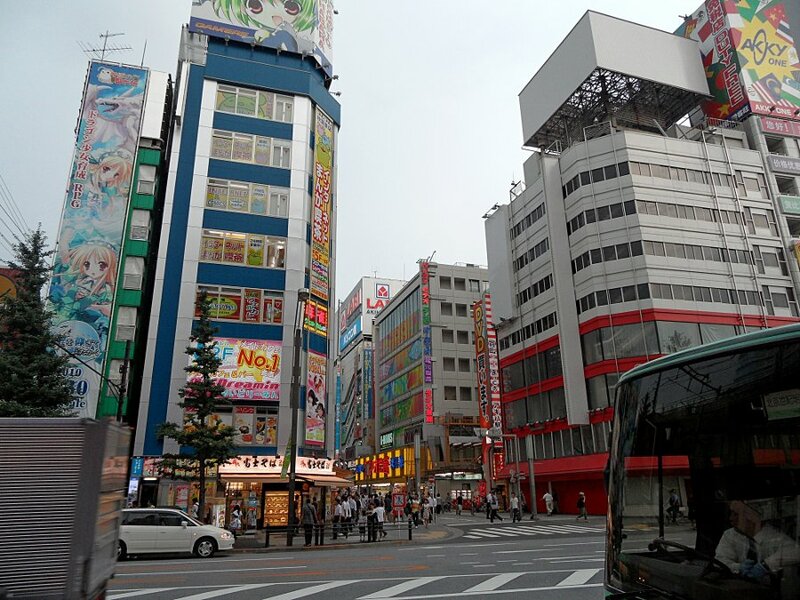 Also, Akihabara is commonly abbreviated as Akiba (アキバ). I just arrived yesterday at Narita Airport outside of Tokyo, Japan. Unfortunately, I did not manage to get any sleep on the flight, so by the time I got to bed last night around 9:00 pm Tokyo time I had been up for just about 24 hours. 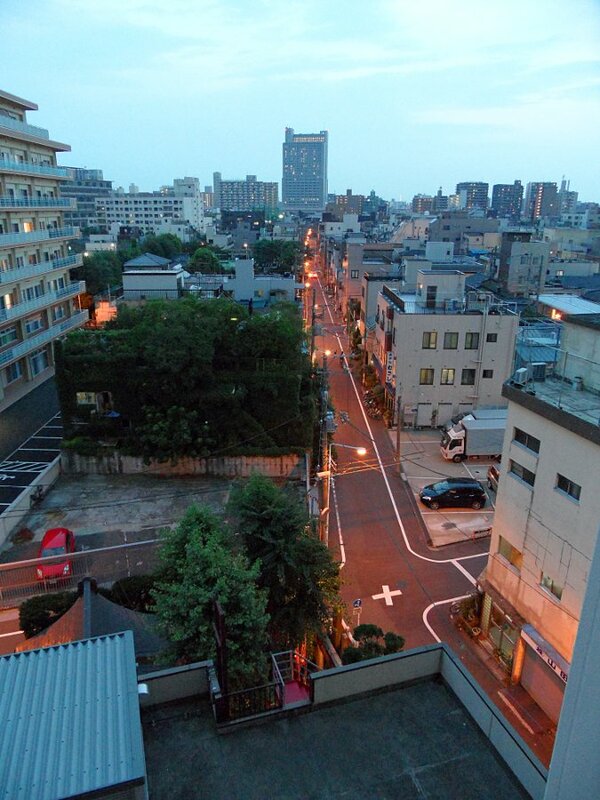 9:00 pm in Tokyo is 5:00 am PST and that’s the time I had to get out of bed to leave for the airport in Portland. Needless to say, I have a little adjusting to do, indicated by the fact I woke up around 5:00 am Tokyo time and was unable to get back to sleep. Oh, well.